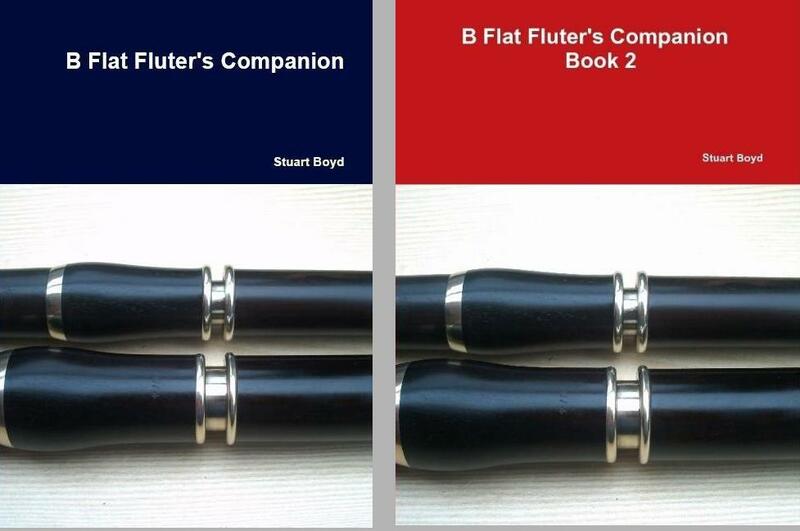 Stuart Boyd has just published the B Flat Fluter's Comapanion - Book 2. The Second Book is A4 size and has the notes for over 200 tunes inside. The tunes are different to the 300 tunes in the first book and although the branding is the same, the second book is red instead of blue. Both books include tips on how to play the B Flat Flute, Where to buy one and how to care for your flute. There is a 4 page, 32 note illustrated finger chart inside This is a great quality book for the money and one for the collection. The books are also available as downloads and ebooks that you can easilly read on most smart phones, download both for the price of one paperback book and you can have the notes for over 500 tunes at your finger tips.